Bruce joined Ray Fogg Building Methods in 2013. 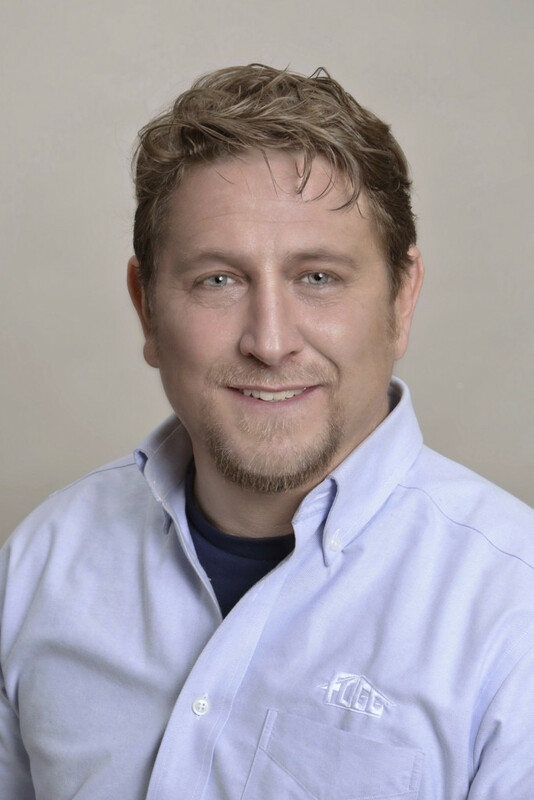 Bruce graduated from Ohio Northern University in 1993 with a Bachelor of Science degree in Industrial Technology and a minor in Engineering/Design Analysis. Bruce is a native of Cleveland, graduating from Brecksville Broadview Heights High School. He started his career in sales working for one of the world’s largest lumber and building material wholesale distributors servicing Ohio and the surrounding region. Later he joined a national home building company as a construction and purchasing manager where he gained valuable experience in both the planning and building of homes and subdivisions. Bruce used this experience to start his own business and transitioned into working for the petroleum industry specializing in brand image conversion in the eastern United States. He has worked with the United States Coast Guard Cleveland Civil Engineering Unit (2011-2013), specializing in asset inventory management in compliance with a congressional mandate.